YA Bound Book Tours: Blitz: Let's Get Lost by Adi Alsaid! 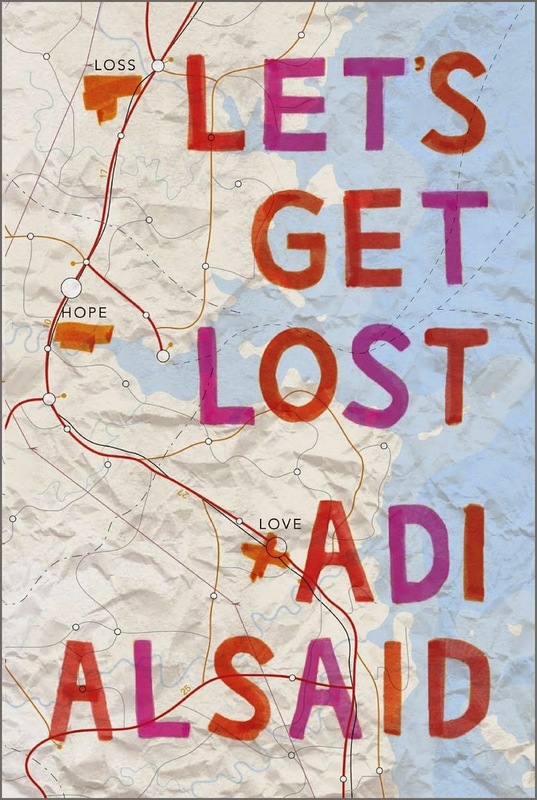 Blitz: Let's Get Lost by Adi Alsaid! Book Blitz: Had To Be You by Juliet Chatham! Blitz Sign Up: Redeeming Lainey by Kaitlyn Hoyt! Blitz: Perfect for You by Ashelyn Drake! Blitz Sign Up: Rival Love by Natalie Decker! Blog Tour Kick-Off: Where You Are by Alla Kar! Review Copies Available: Orenda by Ruth Silver! Review Copies Available: Undertow by K.R. Conway! On Sale: SIA by Josh Grayson only $.99! Cover Reveal: Rival Love by Natalie Decker! Blitz Sign Up: Time After Time by Melody Foster! 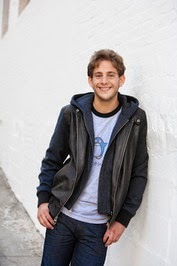 Blog Tour Kick-Off: Mindwar by Andrew Klavan! Blog Tour Kick-Off: Into the Blind by Helen Rena!